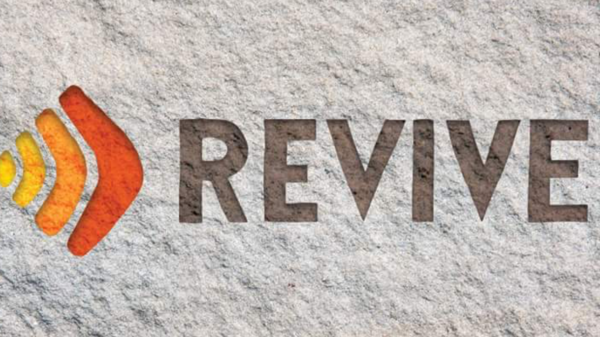 Revive is an annual weekend when our family of churches in the Upper Midwest gathers in the Chicago area to worship, learn, and be together. Come away to Revive and encounter the healing power of God during gathered worship and prayer, hear from seasoned leaders at plenary and breakout sessions, and be strengthened for God’s calling on your life! This year, we are focusing on the healing power of the Holy Spirit: in our own lives and families, in our churches, and in our communities. For more information and for tickets visit revive.midwestanglican.org.